Did you ever draw on bananas with your fingernails when you were younger? OK, maybe yesterday? Well, I'd forgotten all about banana art until I saw this over at Come Together Kids. 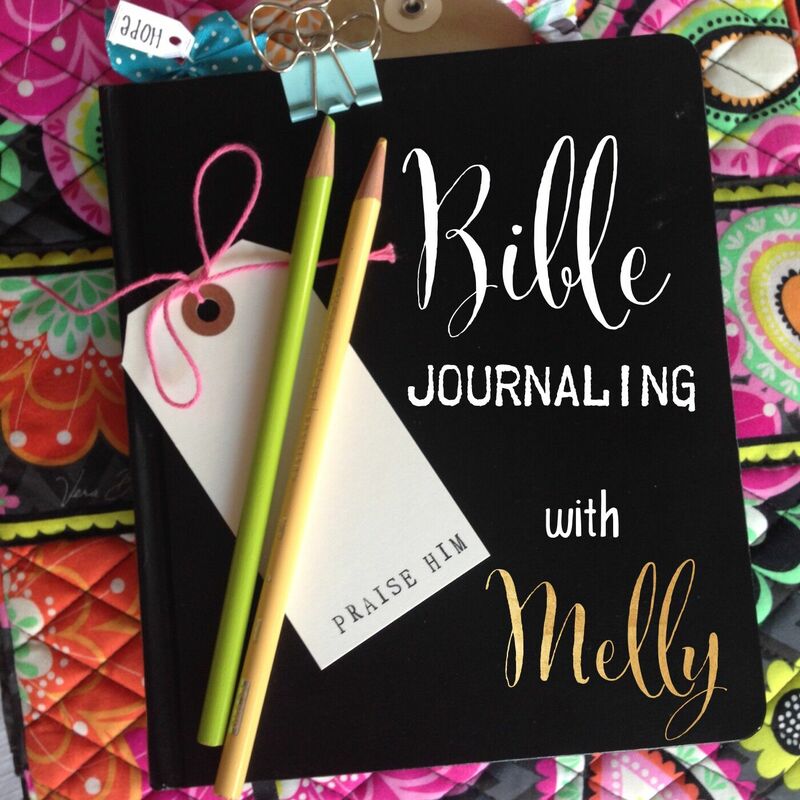 So, I made one for the hubster and you can, too (and you don't even need long nails)! 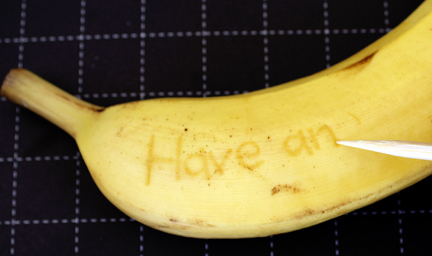 Use a pretty yellow banana with very few spots so your design shows up clearly. Use a light touch-- you don't have to apply much pressure at all. Drag the toothpick or skewer gently across the skin as if painting so you don't tear it. Try not to handle it too much so you don't bruise up your design. You can go coocoo bananas with your bananas-- write jokes on them, wish your child good luck on a test, or play tic tac toe when you're waiting at the dentist. 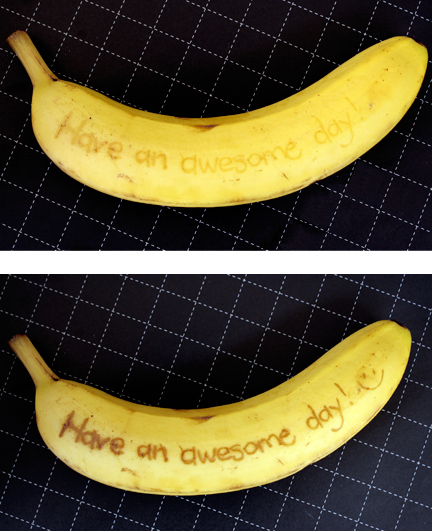 It's super fun and super easy; in fact, if you are trying to be sneaky, the hardest part about drawing on a banana is keeping it secret!